The smartphone and tablet arena is heating up exponentially these days, as more smartphone makers are trying to grab a large piece of piece from this market segment. 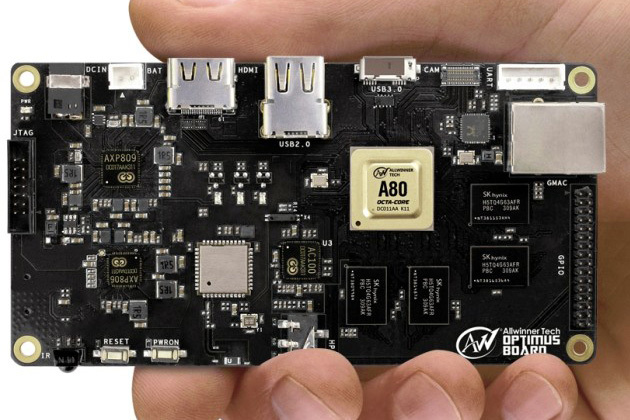 And when it comes to octa-core technology, it looks like there’s yet another smartphone chipset maker that has joined the race, and it’s none other than Allwinner. Dubbed as the Allwinner’s UltraOcta A80 silicon, the respective octa-core chipset would utilize ARM's big.LITTLE heterogeneous multi-processing design, which means that it has the capability to run on all 8-core simultaneously, which comprise of 4-low power Cortex A7 and 4 high-end Cortex A15 microprocessors. On the other hand, the chipset would also utilize Imagination Technologies 64-core PowerVR G6230 GPU that promises to deliver 2-fold increase in graphics performances. I’m not a professional musician, but my niece is, and her birthday is around the corner, and I’m thinking of getting her a musical-related gift as her birthday present. Quite frankly speaking, I do not have the slightest gift idea on my mind, and after browsing the internet, it looks like I have stumbled on several gift ideas for musicians from musicians friend. Based on my research, it seems I can get some musical accessories for my niece, and I’m pretty sure she’ll like the birthday present, as much as she loves making music. Well, I just hope I wouldn’t disappoint my niece when it comes to her birthday present, and I’m keeping my fingers crossed! Video recorders are enhancing their pixel resolution very rapidly every year, and 4K videos would soon be the mainstream standard pretty soon. Well, if you do own a high end video recorder, I’m pretty sure you should definitely equip it with a high speed memory card that can sustain high transfer speeds, as this would ensure that you can store your data faster inside the card. 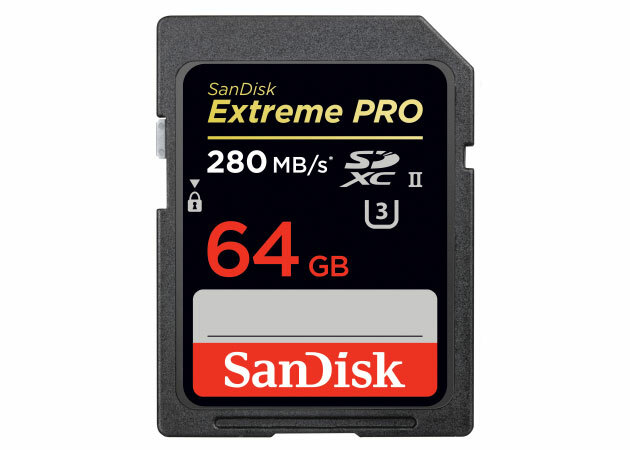 And if you are searching for the latest high speed storage card, you should definitely take a closer look at SanDisk’s Extreme Pro SDHC/SDXC UHS-II, which offers an extreme write speeds of up to 250MB/s for the SDHC version, while the SDXC supports up to 280MB/s transfer speeds. There will be several storage options available, namely from 16GB to 64GB capacities, and price will range from $120 to $300. If your home’s internal plumbing was done in a bad way, I’m confident that you might be experiencing low water pressure inside your home. Well, ripping through your home’s internal plumbing to rectify the problem would definitely cost you a fortune, but there is a rather economical approach to address the problem, whereby you can always install a water pump in order to increase the water pressure inside your home. And if you are searching for high quality and reliable water pump, you should try shopping for one via www.wegotpumps.com. The respective company is a leading water pump distributor, and they cater various types of water pumps in their inventory too. Visit www.wegotpumps.com for more info.